Fawkescraft - Quests, minigames, spells, custom world and much more! 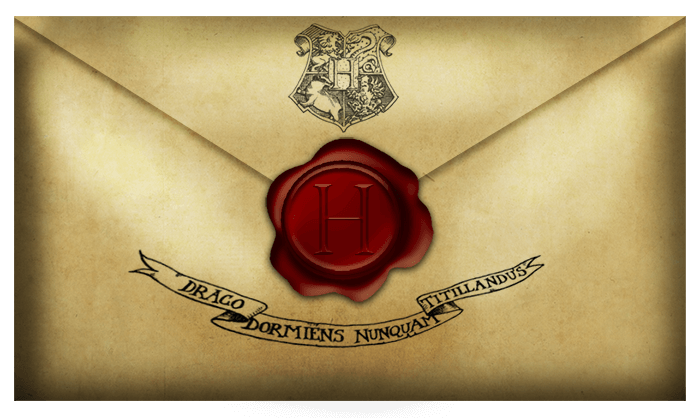 You have finally received your letter through owlpost. Fawkescraft.sytes.net is an independent Minecraft server. Images, content, Harry Potter © Warner Brothers, J.K. Rowling, and/or their respective owners. User content on this website is credited to the individuals.